Shipping labels. It’s amazing businesses still use them at all. 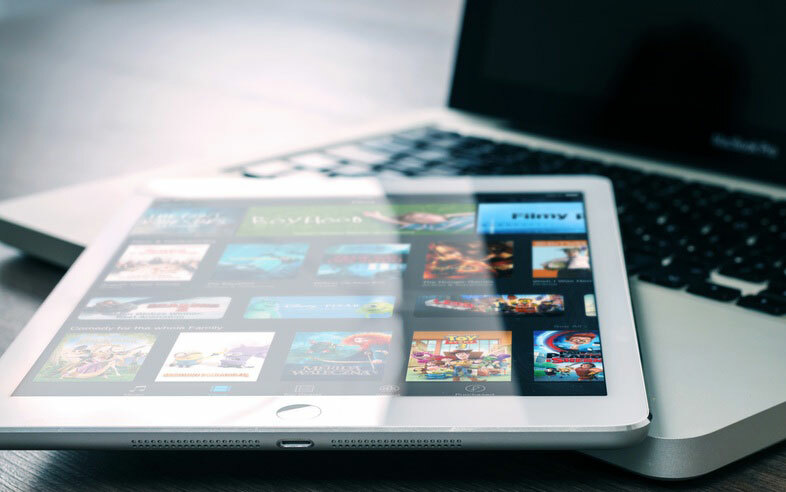 Think about it — you can promote your product online, sell it through your eCommerce site or an internet marketplace, accept your customer’s payment digitally and use your carrier’s website to arrange for their driver to pick up the package. 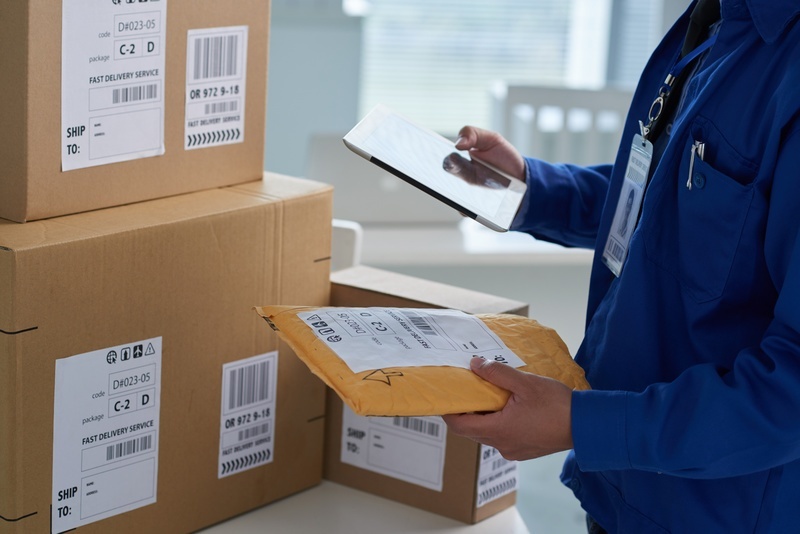 But even though you’ve completed all of these steps digitally, the carrier’s driver won’t leave your facility with the item unless you’ve printed out a shipping label and slapped it onto the package. So like it or not, if your business ships on a regular basis, you’re stuck with shipping labels. 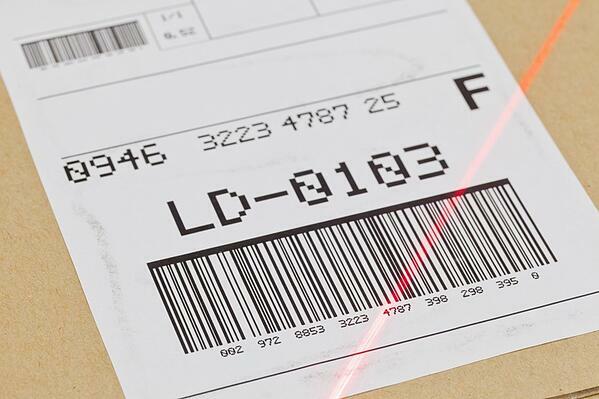 You can probably get away with a manual process for generating and printing your shipping labels if you ship only a handful of items per day or if you use the same carrier for every shipment. But if your shipping volume is high and if your company ships through multiple carriers, the manual process just isn’t going to cut it. That said, you do have a couple of options for cutting time and cost from your shipping label process. Additionally, because the data import is automated, it can save the shipper from costly input errors that can result in delays, lost shipments and angry customers. This option automatically imports shipment data as well, but unlike the previous option, deploying an automated shipping and logistics platform also allows your company to integrate with hundreds of carriers, instantly growing your carrier network by tapping into the platform’s existing carrier relationships and leveraging its pre-negotiated rates. What type of printer works best for shipping labels? 1. Thermal label printers don’t require ink, toners or ribbons - These printers produce a digital image directly onto your shipping label. And because they don’t require standard printer ink, they’ll save you money over time. 2. Thermal printers serve as your dedicated shipping label printers - Printing shipping labels on your desktop inkjet or laser printer forces your printer to work double-duty — sometimes printing documents on standard paper, other times generating your shipping labels— meaning your team has to swap out paper for labels and adjust your printer’s settings every time they need to print a shipping label. 3. Thermal printers are relatively inexpensive - You can buy a thermal printer for a couple hundred dollars, so there’s no need to worry that investing in this time-saving equipment will require a large capital expenditure. 4. Thermal printers don’t need time to dry - Since thermal printers don’t use ink, labels emerge dry immediately from the printer, so your team can grab and affix them without delay. If you’d like a quick tutorial on how to use a thermal printer with a shipping and logistics platform, check out this tutorial video.